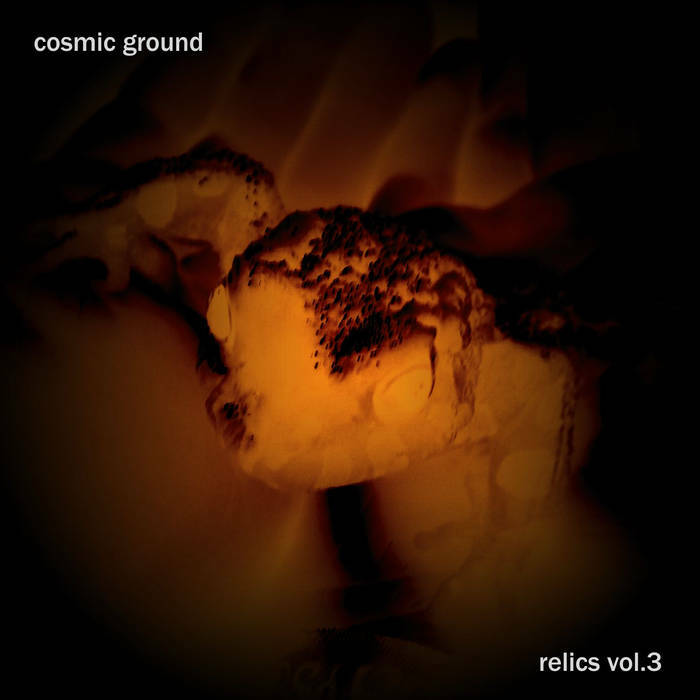 a new Cosmic Ground release, "relics vol.1" with some unreleased gems is now available on bandcamp as "name your price" (until vol.2 arrives). this is not a real album, so no CD. the next regular album will be available on CD, as usual. Dirk, you were right...it is coming out soon! And its very good!